The holy month of Ramadan is here! 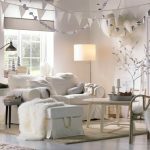 So, let’s get together to decorate your home with simple and affordable tweaks specifically for this beautiful month. Yes, we are short on time but our savvy ideas won’t take much time and effort and will give your home a gorgeous makeover absolutely ready to welcome all near and dear ones to your cheerful new abode. Paper decorations- These are simple, highly affordable and are adorable to look at. You can involve your children in creating lanterns with colorful paper and hang them on an empty wall in your home. You can also cut out crescent shaped moon and stars, cut out Ramadan Kareem from good quality paper and hang them on the wall along with the lanterns. Your children are sure to feel involved in the Ramadan preparations and will understand this spiritual month better. Furthermore, put a string of fairy lights with these paper decorations and you have a beautiful Ramadan themed wall ready! IKEA has a lot of hanging and paper decorations to choose from for this purpose. Another way to decorate your home and make your children understand better you could make a Ramadan Calendar with treat pockets for your children. They would look forward to opening the envelope filled with the treat every day. The MÅNGFALD and SPRUDLA have some adorable gift bags and envelopes you can buy for this purpose. Candles holders and candles- Candles can instantly perk up a room. You can buy traditional lanterns and place tea lights in them to instantly bring out the festive atmosphere or have a combination of lanterns and candles in different areas of your home. Plants, pots and flowers- Adding a green touch to your home is always a good idea! It will make your home look fresh and inviting. You can have fresh flowers or artificial ones depending upon your choice. You can choose from a wide variety of pots including KOKBANAN and FRIDDFULL to name a few and the plants or potpourri of your choice in them. Place them in dull corners of your home and see the magical change it brings to that area. Vases- You can use attractive vases at the entrance of your home, the center table, dining area, etc. They are fashionable yet affordable. Fill these vases with fresh flowers, potpourri or even dates! The choice is yours. So, these were just a few décor tweaks for your home this Ramadan. There are many more. 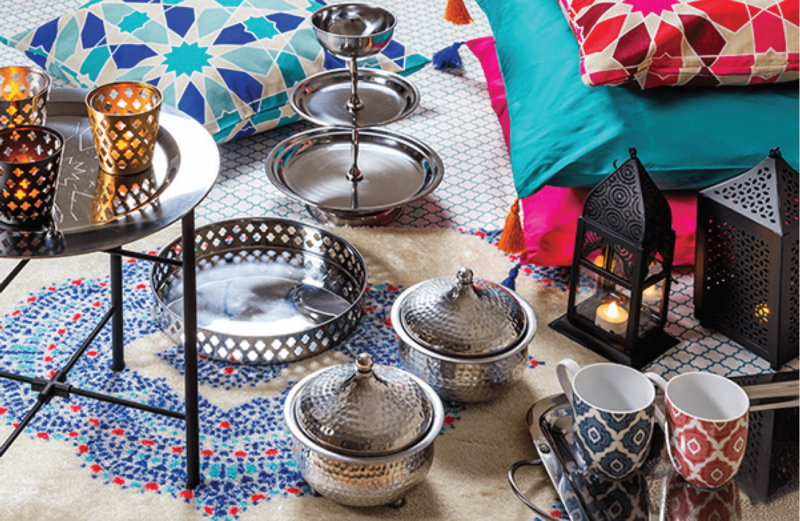 So, go ahead and make these tiny tweaks in your home and soak in the Ramadan fervor. Ramadan Kareem!